Peter heads the Sports and Media/Entertainment practice at McCormicks and is an internationally recognised expert in these areas of work. 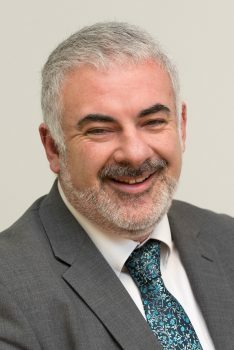 Geoff deals with all aspects of general and corporate crime, and is a Supervisor on the VHCC Panel set up by the Legal Services Commission (now the Legal Aid Agency). Will assists Philip Edmondson in providing Commercial Litigation and Sports Disputes services to clients. 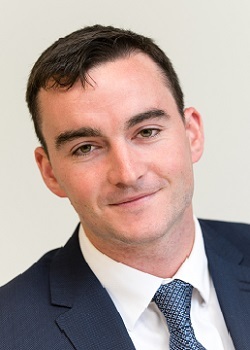 Philip is the Head of Commercial Litigation services at McCormicks. 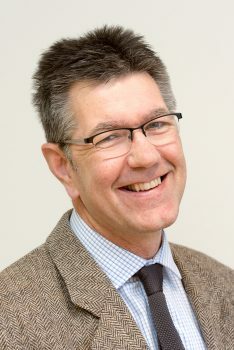 Neil is a Consultant with McCormicks, having been a partner previously. He is a specialist in Employment law. Carol has an excellent knowledge of all areas of Family Law, and in particular Children and Domestic Violence Issues. Jon is the Head of the Corporate and Commercial team at McCormicks. 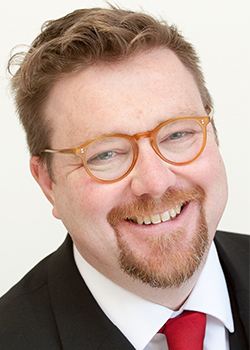 Stephen is a specialist family lawyer and heads the McCormicks Family Department. 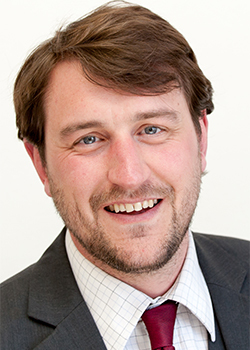 Sean is a Consultant Solicitor working in the Criminal Department. 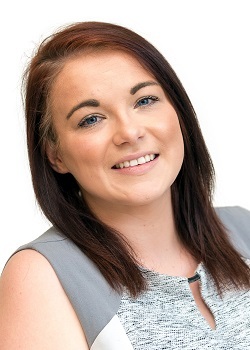 Tiffany is a Legal Assistant and assists the Head of the Commercial Property, Heather Roberts. Sonia is Executive Assistant to Senior Partner Peter McCormick. 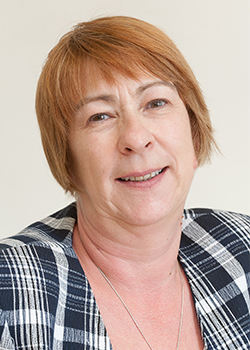 Elaine's areas of expertise include Wills, Trusts, Settlements, Inheritance Tax Planning, the Administration of Estates and Trusts of all sizes and complexities. Kathryn is our Partnership Executive, having responsibility for management and recruitment. 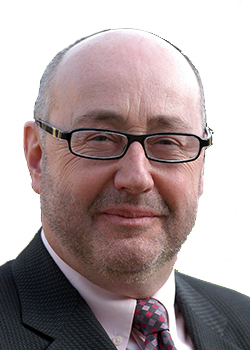 Peter is a Solicitor specialising in all aspects of Crime, Corporate Crime and Fraud and Regulatory work. 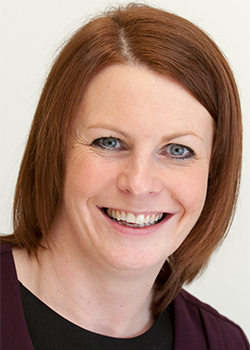 Sara specialises in Employment Law and Professional Regulatory cases. 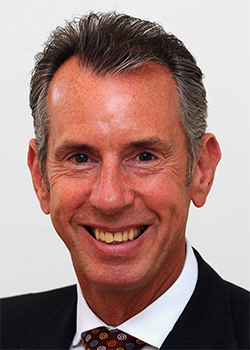 Brian is a Solicitor who joined the firm in April 2014 and works in the Private Client and Criminal Law departments. 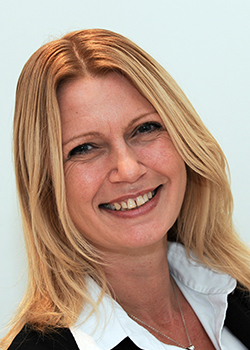 Heather is a specialist in Commercial Property. She has significant experience of a full range of Commercial Property matters. Emily qualified as a solicitor in March 2017. Emily assists Jon Healey in providing Corporate and Commercial services to clients. Kim is the firm's Conveyancing Executive and heads up residential property matters at McCormicks.